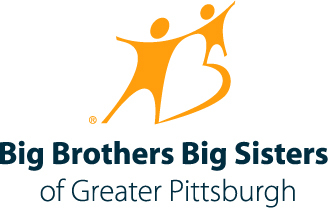 Want to get involved in the changing the city of Pittsburgh? Join our network of city developers, leaders, and change-makers who all strive for the same goal: a 21st century Pittsburgh. Contact ashleylynnpriore@tqgchess.institute for membership details. View our full list of partners and supporters here. An alliance of schools, students, parents, educators, and many more supporting chess in schools and coming together to play chess. An association of all chess teachers in the Pittsburgh area. Our goal is to work together to preserve the rich history of chess in the city, share the importance of chess teachers and the game in youths’ lives, and create a network to expand Pittsburgh’s chess scene. To join or become part of the Steering Committee, please contact Ashley Lynn Priore at ashleylynnpriore@tqgchess.institute.